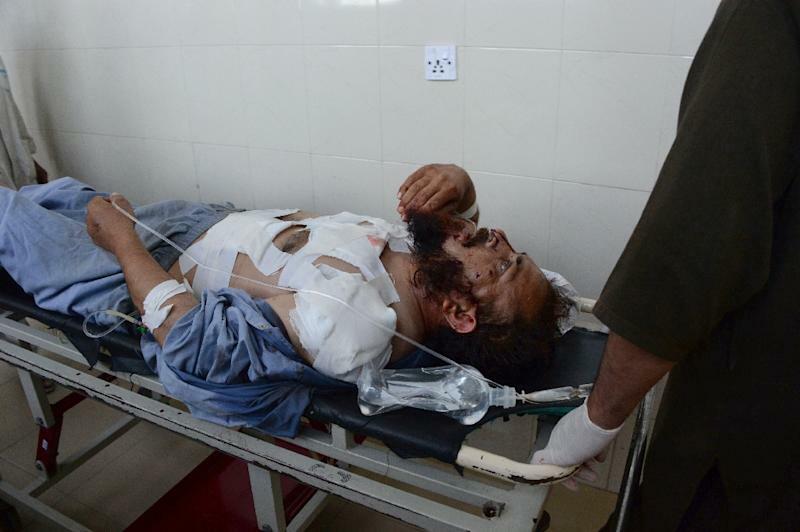 Fourteen people were killed Sunday when a suicide bomber struck a gathering of tribal elders at a prominent politician's home in Jalalabad, the second deadly attack in the eastern Afghan city in less than a week. Shinwari is a well-known member of Nangarhar's provincial council and his family is said to be actively involved in local politics. Afghan President Ashraf Ghani strongly condemned the attack, warning security forces will go after the culprits with "all its strength". "When terrorists lose the ability to fight face-to-face with our security forces, then they target public places and kill our innocent people," Ghani said in a statement. "The government will fight those who shed the blood of our innocent people." The United Nations also condemned the killings, reiterating its plea to all armed groups to stop the deliberate targeting of civilians. 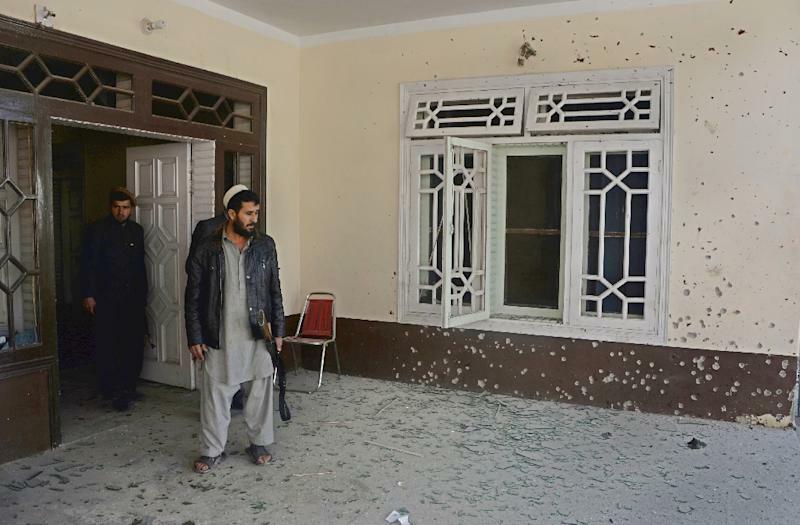 The bombing is the latest deadly attack in the city since Wednesday, when Islamic State (IS) jihadists claimed responsibility for a four-hour gun and bomb siege targeting the Pakistani consulate. 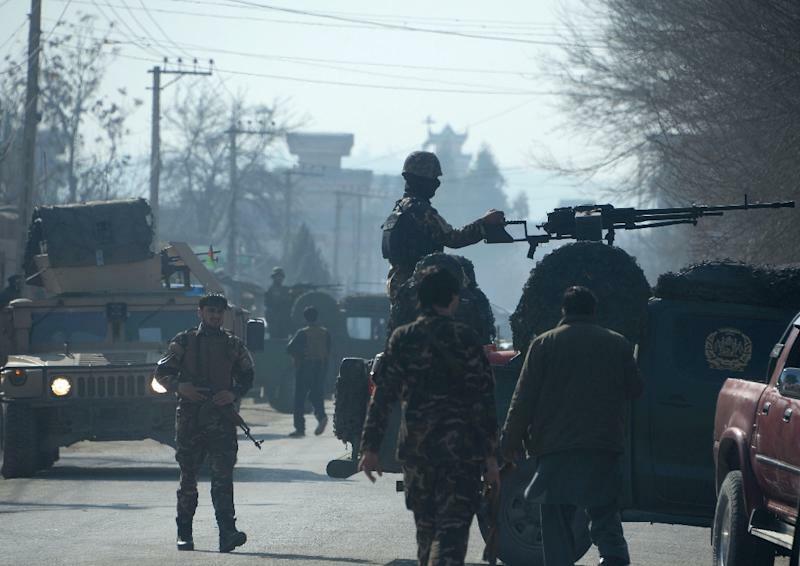 All three attackers and seven members of the security forces were killed in the assault, the first major IS attack in an Afghan city and on a Pakistani government installation. The group, which controls territory across Syria and Iraq, is making gradual inroads in Afghanistan, challenging the Taliban on their own turf. The jihadists have managed to attract disaffected Taliban fighters increasingly lured by the group's signature brutality. In a sign of their growing reach in Afghanistan, the group has taken to the airwaves with a 90-minute Pashto-language radio show called "Voice of the Caliphate". The government has said it is trying to block the broadcast, which is beamed from an undisclosed location and aimed at winning new recruits. The uptick in violence comes amid renewed international efforts to revive peace talks with the Taliban, which is locked in a tussle for supremacy with IS in Afghanistan. Last week representatives of Afghanistan, Pakistan, the United States and China met in a bid to revive stalled Taliban peace talks, even as the insurgents wage a brazen winter campaign of violence. The so-called "roadmap" talks were meant to lay the groundwork for direct dialogue between the Afghan government and the Islamists to end the 14-year Taliban insurgency. The four-country group is set to hold the next round of discussions on Monday in Kabul.